When the fight against malaria is discussed and its fighters about to be awarded with medals, it is easy to look to health workers such as nurses, doctors, biomedical scientists and policy makers as the deserving recipients. 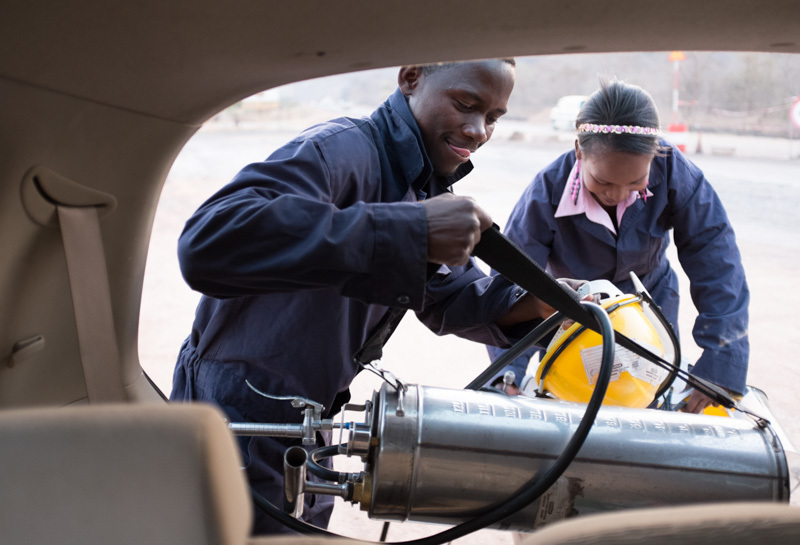 Similarly, when interventions such as Indoor Residual Spraying (IRS) are discussed, it is easy to look at how effective the intervention has been in reducing the malaria burden without making mention of community based volunteers such as spray operators. 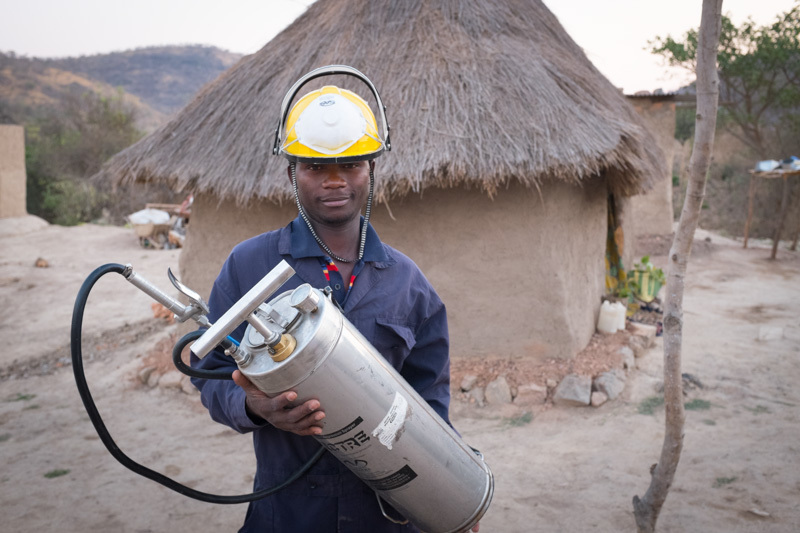 Jimmy Hachinyama, 27, has been working as a spray operator for more than three years in Kafue District. 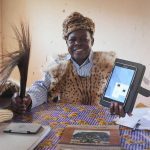 He was drawn to the position by his quest to know more about malaria and how the Zambia National Control Programme operates. 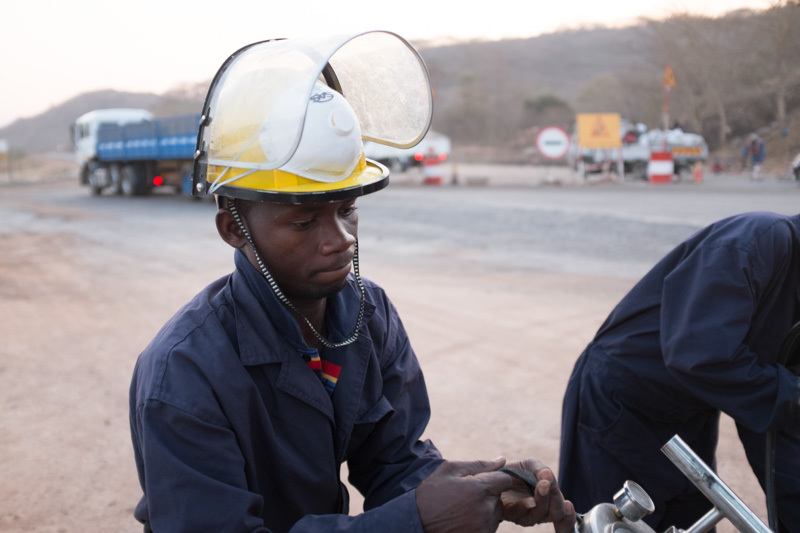 “I was told by a friend that Kafue District Health Office was receiving applications for spray operator positions, I got interested and applied,” said Hachinyama. “After being shortlisted, I went for oral interviews and sat for an aptitude test which I managed to pass. I was also subjected to physical medical examinations aimed at checking my health status before being recruited” he further said. 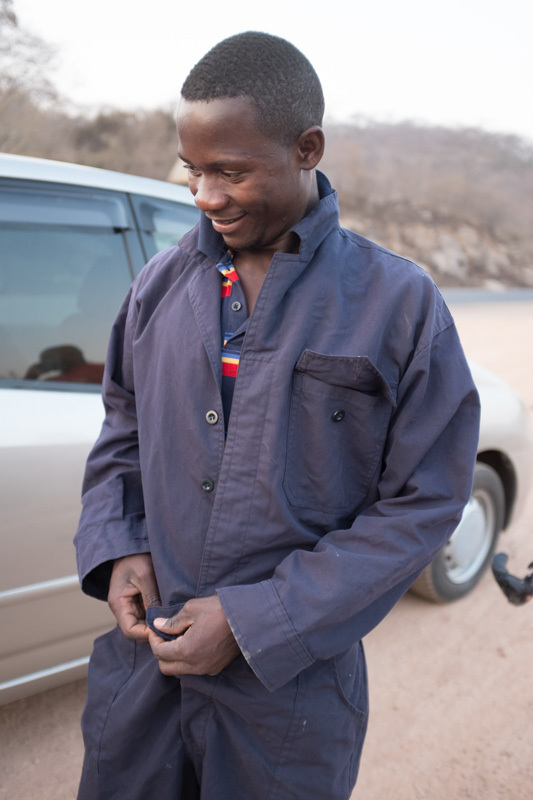 Born and raised in Kafue District, Hachinyama had ambitions of becoming an agricultural scientist as a child. 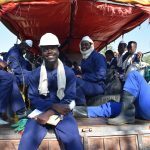 He completed his General School Certificate at Naboye Secondary School in Kafue District and a few years later joined the Ministry of Health as a spray operator. He says it is inspirational to wake up and realize that the work he does saves lives. “Jimmy is exceptionally hardworking and possesses very good interpersonal communication skills such that in instances where we encounter resistance from some households, we send him to speak to the household owners who quickly buy in the idea of having their houses sprayed,” said Teddy Mofya, Malaria Focal Point Person for Kafue District. Hachinyama spoke of how communities are engulfed in myths and misconceptions that prevent them from having their houses sprayed and emphasizes the need for effective sensitization. “Most households would refuse to have their houses sprayed because they believe insects such as red ants, cockroaches and bedbugs will run to their houses after spraying,” he said. Asked how he thinks such myths and misconceptions come about, he says after spraying, insects that have been hiding in the house would run away from their hiding places due to the effect of the insecticides being sprayed. 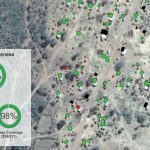 “Due to these reasons, households have come to form their own wrong cause and effect relationships which if not dismissed properly can reduce the effectiveness of the program as most targeted houses would not be sprayed,” says Hachinyama. “But this is where good mobilization and negotiation skills come in to try and dispel the myths and misconceptions,” he further said. Before spray operators go into an area to conduct spraying, steps are taken to involve the community in the process as well as sensitize them on the importance of the exercise. These include stakeholder meetings, community meetings and community mobilization activities that involve the media. Days before the actual spraying, Kafue District Health Office in conjunction with Zambia News and Information Services (ZANIS) conducts public address announcements in targeted communities notifying them of the ministry’s intention to spray on specific dates. Spray operators occasionally accompany the team to assist in these events. “The programme lacks sufficient Information Education and Communication (IEC) materials to comprehensively sensitize the communities,” said Mofya. “The few posters that we manage to put in places close to schools, clinics and market places are removed and used for private ventures by members of the community making it a challenge to effectively provide information on malaria,” he further said. According to Hachinyama, the district is working on some challenges observed during implementation to make the intervention more effective. For instance some high residential areas are difficult to spray as the houses are either locked or only have maids and children who cannot give consent to spray the house. It has also been noted that peasant farmers in the area usually conduct farming activities during the same period targeted for spraying, leaving the houses in the morning and only returning in the evening, making spraying a challenge. 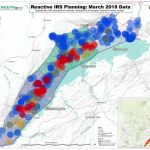 IRS is part of the integrated vector management strategy in Zambia which is a key component of malaria prevention. IRS has a significant impact on the mosquito population and, therefore, can lead to rapid reductions in malaria transmission and subsequent mortality. IRS involves spraying of the interior walls with insecticide with the goal of killing mosquitoes when they rest on the sprayed wall. IRS was introduced to Kafue district in 2005 after recording high incidences of malaria in the area. “Since its introduction, there has been a recorded reduction in the incidence of malaria in the district from about 300 persons per 1000 to 25 persons per 1000 in 2014,” said Mofya. 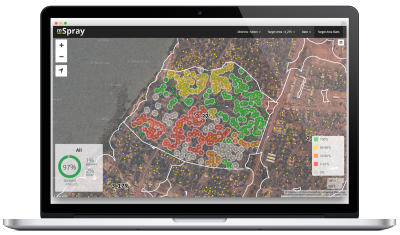 Learn more about how Akros is helping in the fight against malaria with its new mSpray system. 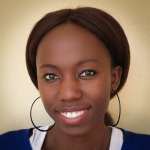 Precious Matantilo is an Advocacy and Communications Officer for Akros and is a Global Health Corps fellow for 2014/2015. Before joining Akros, Precious worked for the Commonwealth Youth Programme as programmes assistant. She holds a Bachelor of Arts in Development Studies from the Zambian Open University.